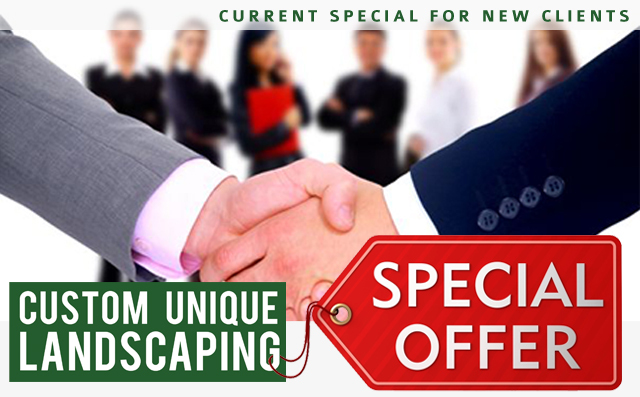 Current Special for New Clients! 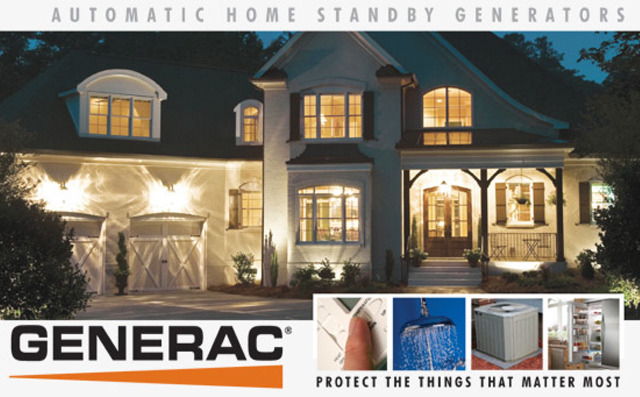 Sign up for an annual contract for maintenance and receive one month free. That’s 12 months of maintenance for the price of 11. Receive one free months of service! 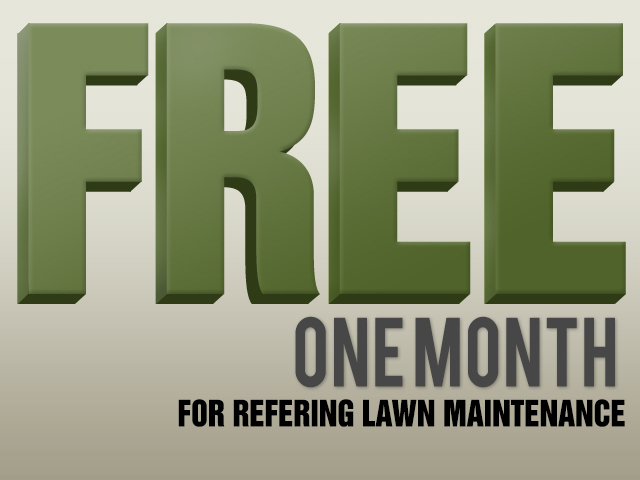 Recieve a free month of service when you refer anyone to sign up for our annual lawn care service. Free First Month & Lawn Service! 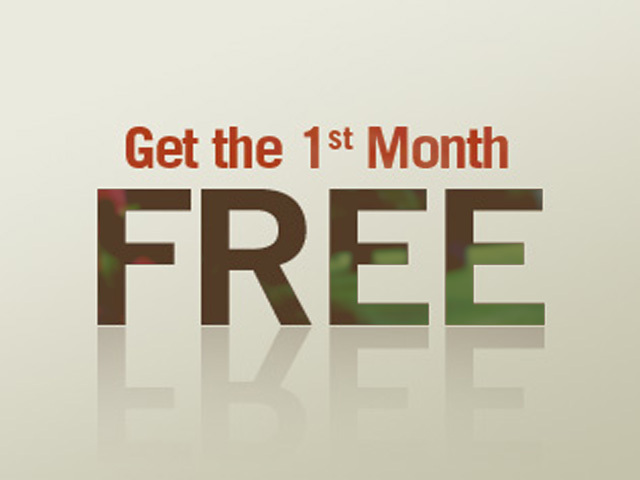 Sign up for 1 year Full Service Maintenance & recieve 1st month & 1st Lawn Application Free!